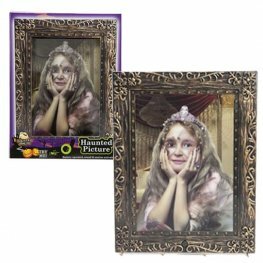 Transform Your Party Venue This Halloween Into The House Of Horrors With Our Wholesale Haunted House And Graveyard Party Supplies. 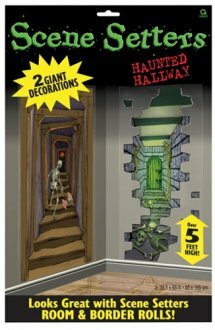 We Have A Range Of Chilling Decorations And Balloons Including Scene Setters And Wall Grabbers. 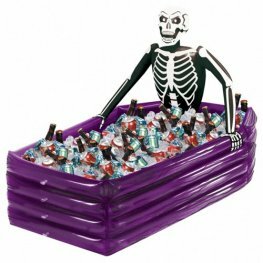 Amscan Inflatable Skeleton Drinks Cooler. 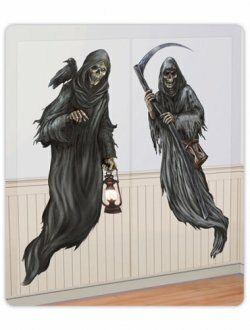 This Skeleton Drinks Cooler With Keep Your Drinks Chillingly Cold. 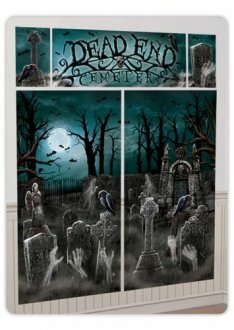 It Is Approx 76.2cm h x 66cm w x 109cm l.
Haunted Hallway Halloween Scene Setters Have 2 Giant Decorations Over 5 Feet In Height. 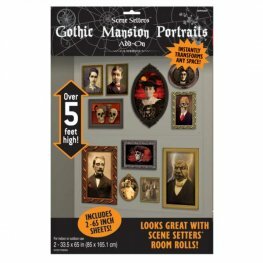 Complete your Halloween Decorations With These Gothic Portraits Add Ons. 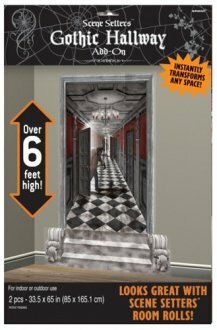 The 12 Pack Add Ons Measure 1.65m x 85cm. 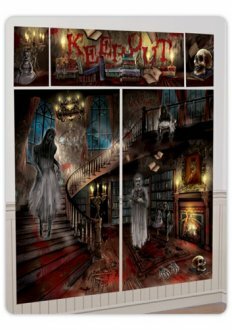 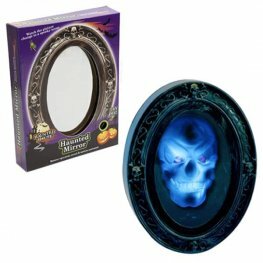 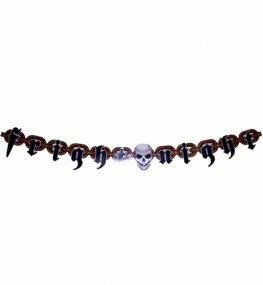 Amscan Gothic Mansion Room Roll Halloween Decorations x2. 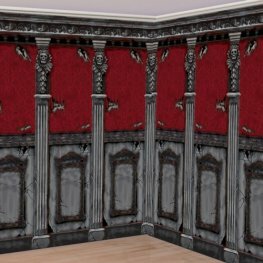 Each Decoration Is Approx 1.2m x 6m.